The March Business over Breakfast was hosted and sponsored by Central Bank of Oklahoma. We saw many new faces in March! 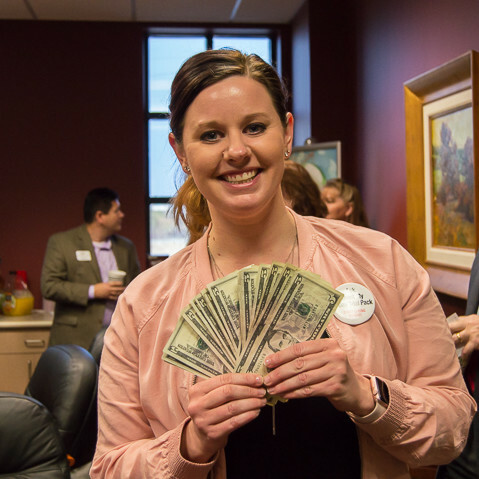 Heidi Meissner of Nutrition Spark was the lucky winner of $95 cash! Be sure to join us for our next Networking Event on April 11th as we join Ashlock Chiropractic for Business after Hours!